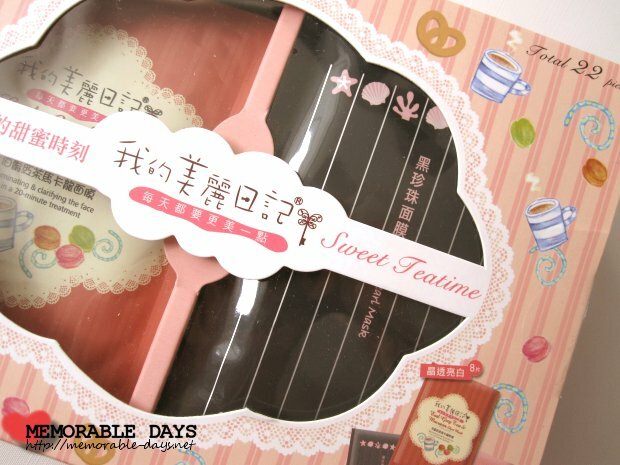 My Beauty Diary - My Sweet Teatime Set | Memorable Days : Beauty Blog - Korean Beauty, European, American Product Reviews. I can't stop taking pictures of this box ^___^! 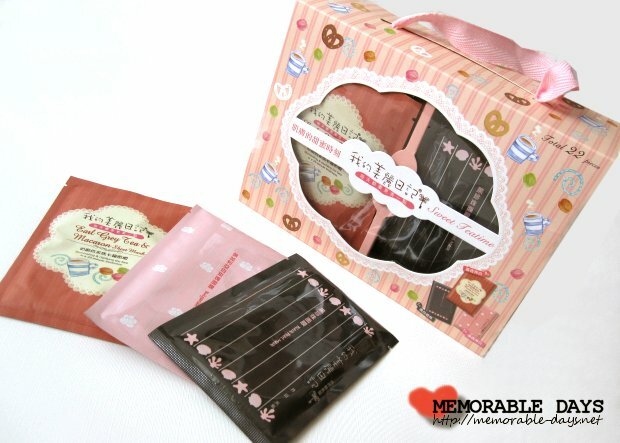 I recently received the My Teatime set from My Beauty Diary ='D *EEEEK! screams* Ain't it cute?! I wanted to try the earl grey tea & macaron mask so badly so I asked my friend in Hong Kong to buy this whole set for me :). I took lots of pictures so scroll down to see more. 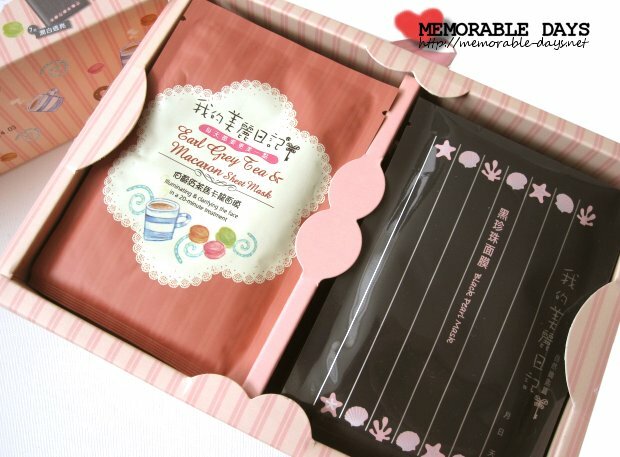 Can you remember my blogpost about the My Tea Time collection of My Beauty Diary? They are sold in several sets, 4 sets in total. One set is called the sweet tea time mini set which includes the cleanser, face scrub, one chocolate truffle and one earl grey & macaron mask. The other set is with 4x aloe vera, 4x strawberry yogurt mask, a strawberry cleanser (30 ml) and another strawberry cleanser full size (90 ml). 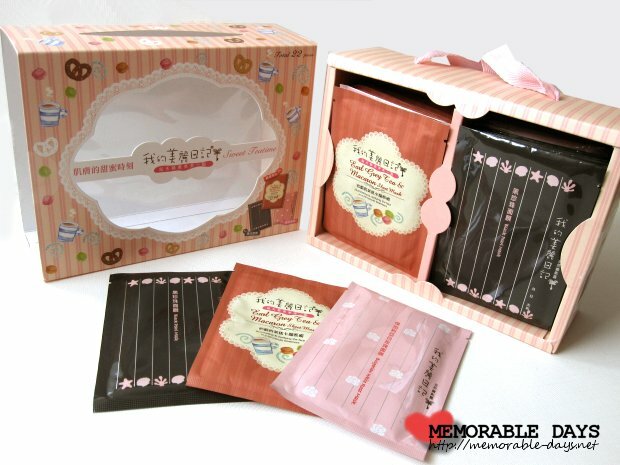 There is also a set with 22 sheet masks which includes 7x aloe vera, 7x bird's nest and 8x chocolate truffle masks. 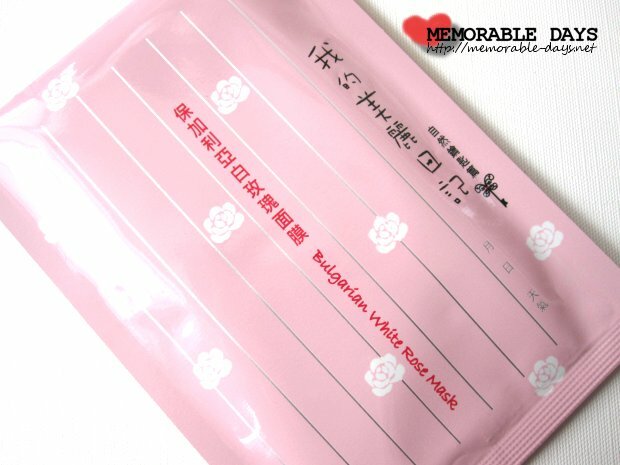 The set that I received includes 22 sheet masks: 7 x black pearl, 7x bulgarian white rose and 8x earl grey & macaron masks (see picture below). All products of the My Tea Time collection are sold separately as well. OMG, look at the lovely packaging ^o^~! At the front and at the side of the packaging you can see that the box includes the 7x black pearl, 7x bulgarian white rose and 8x earl grey tea & macaron mask. There is even a small menu at the side ^__^ it's so detailed haha. You only need to slide the box to the left or right and you can get the masks out. Reviews of the 3 masks will be online soon, so stay tuned :). cuuute ^_^ haha i want to try those too, maybe when i see them. but i doubt because they are not sold here in the PH boo. me toooo, i'm a sucker for cute packaging as well x___x gosh..
Wat een ongelooflijk leuke set!! Echt een hebbeding. Aww this set is so cute! 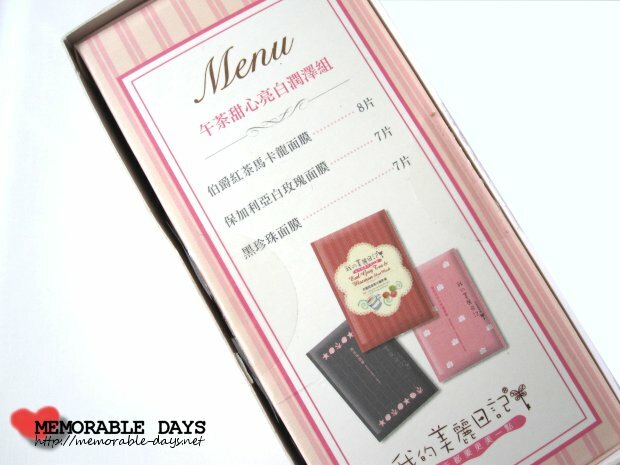 It even comes with a little menu :D I hope they still have some of these sets online for sale! hahaha, i didn't want to use it at first, it's way too cute !! !